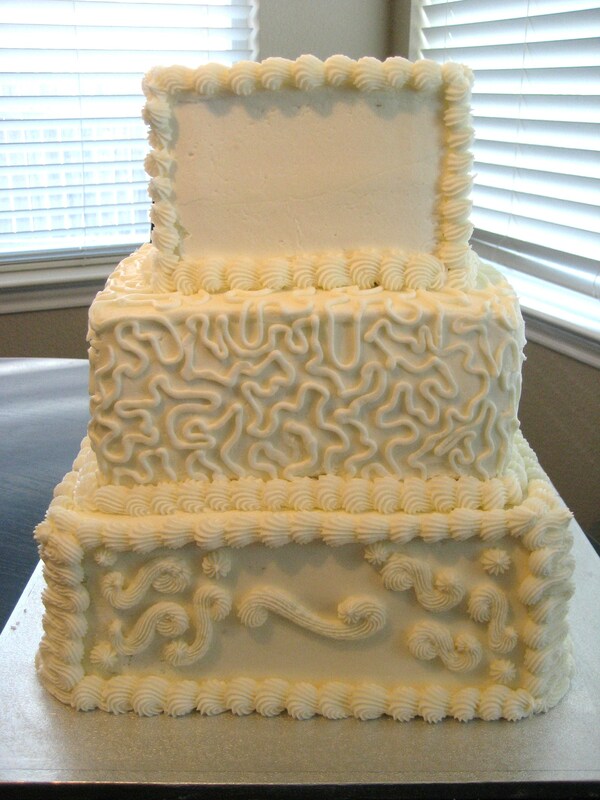 I was asked to do a simple wedding cake for a backyard wedding. Susan and Gareth are such a sweet couple! I was honored to make their cake! 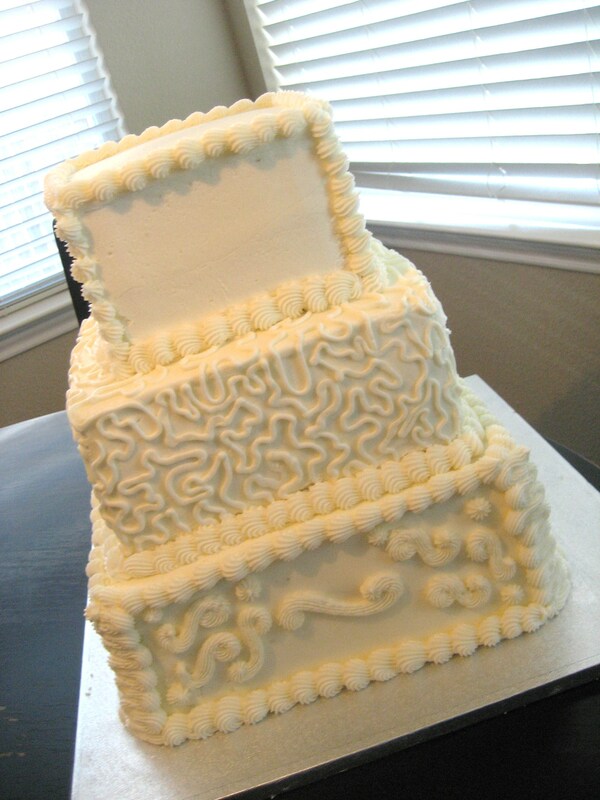 The cake is Italian Cream with Cream Cheese Filling. 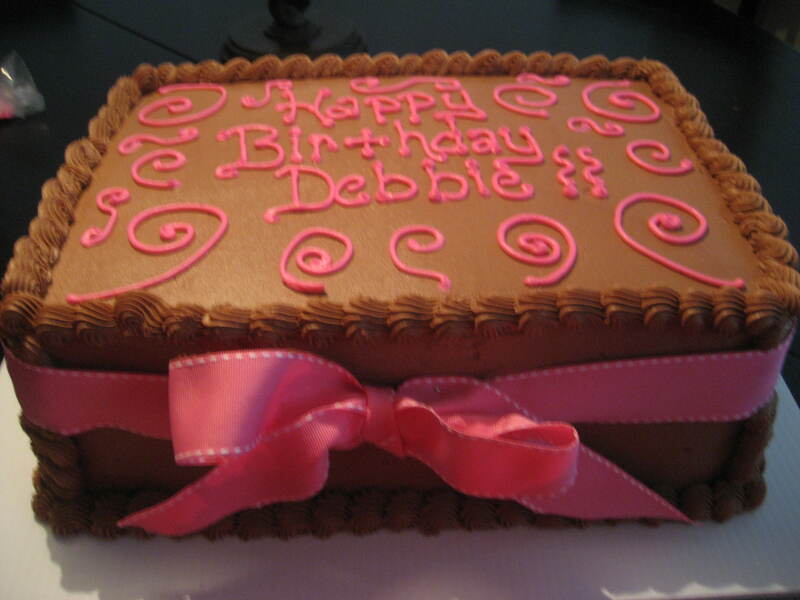 The girls up at the New Braunfels Elks Lodge asked me to make a cake for Debbie’s Birthday. 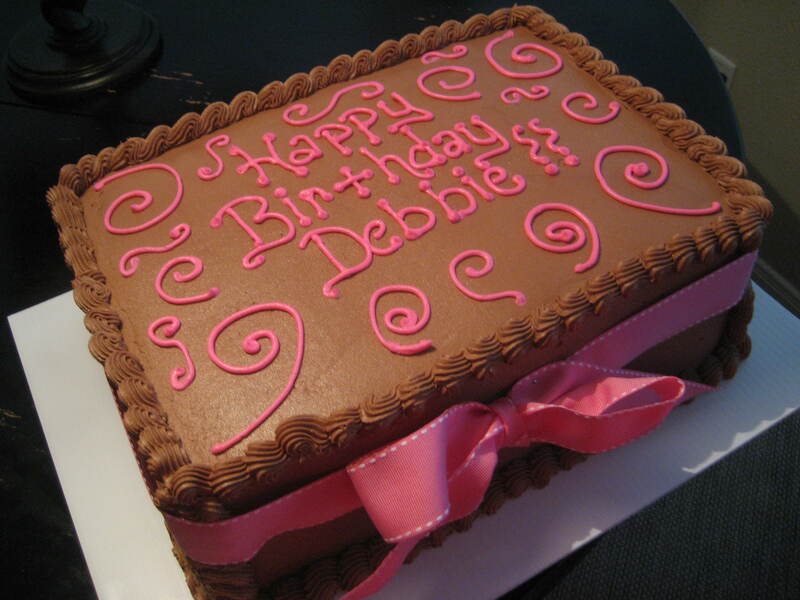 She loves German Chocolate Cake so that is what we went with.